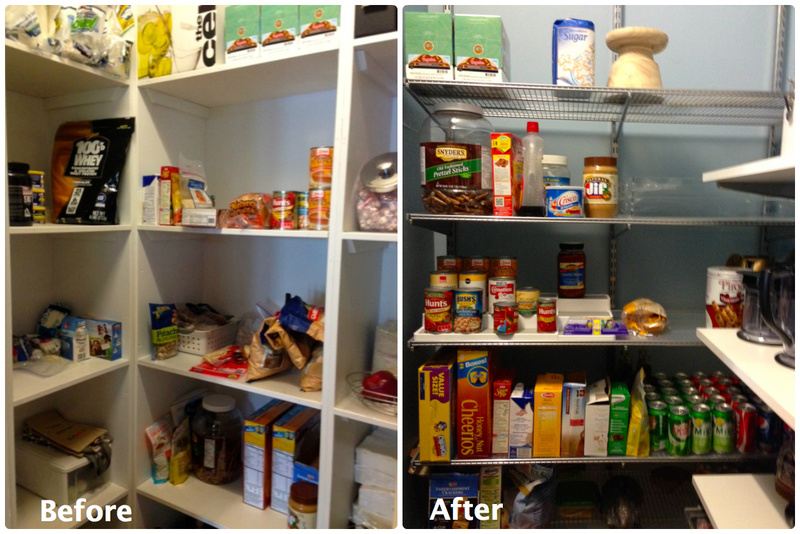 Prior to this remodel, there was so much unusable space in our kitchen pantry! The built-in shelves that our builder installed did not maximize the space at all. We can’t really claim this as a DIY project because all we did was demolition the old pantry, and install the new one. But we’re still proud of the results! 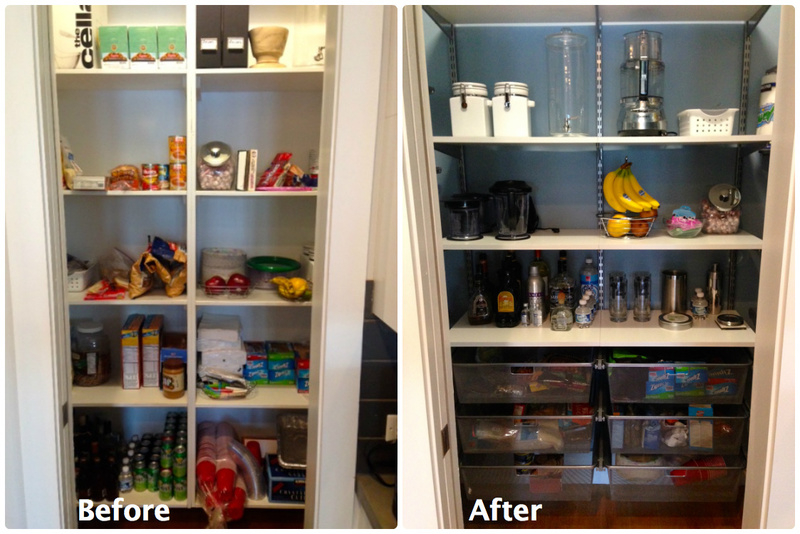 😉 We purchased this pantry at Container Store. 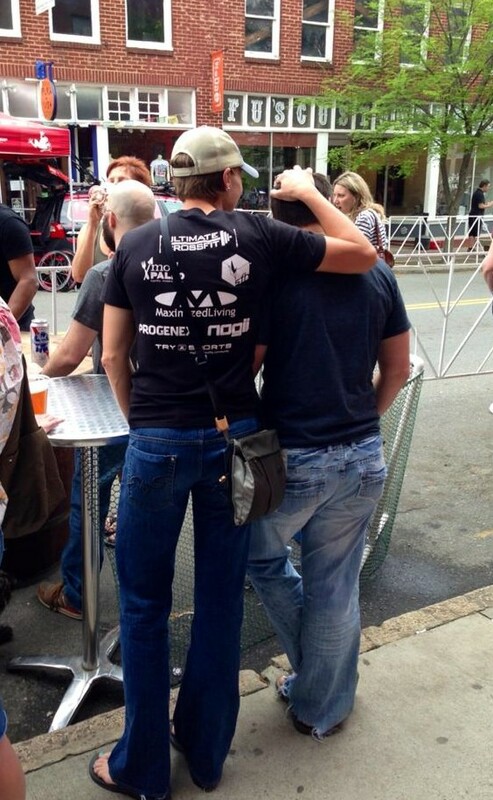 Man, we can get into some serious trouble at that store! Love it! Check out the before and after pics – we’re so happy with how it turned out! And, we have a TON more storage space. This entry was posted in Kitchen, Modern Interiors, Pantry and tagged Modern Interiors, Pantry on March 15, 2015 by Erin.